This time, there is a movie which performed interesting experiment of Mavic PRO (Mavic Pro) in China with DJI head office, so introduce. I’m flying all at once. Every time I fly, do you take balance in such a way as to adjust the body balance at that time? It shows the balance of the aircraft that seems only so. Even if we attach heavy objects to a part of the propeller of the aircraft like a picture, we will manage to fly while breaking the balance. Same as when cutting a propeller. It seems that as the slots rise, it will take the necessary balance from time to time. As shown in the photograph, even if Mavic PRO (Mavic Pro) is thrust into the tree branch, it will temporarily crash, but it will recover the balance at a certain altitude and escape the crash. A person bumps objects against Mavic PRO (Mavic Pro). I will break the balance for a moment, but it will not crash. I will hit a larger object on the body. I will pick up the balance in a moment. The final verification will be one that verifies whether it will fly only in the rainy environment. As shown in the picture, it shows 3.7 km and an amazing flight distance. Despite the bad condition of the GPS on the way, I will skip it without worrying about it. I do not think the pilot is often worried, but this is too terrible! 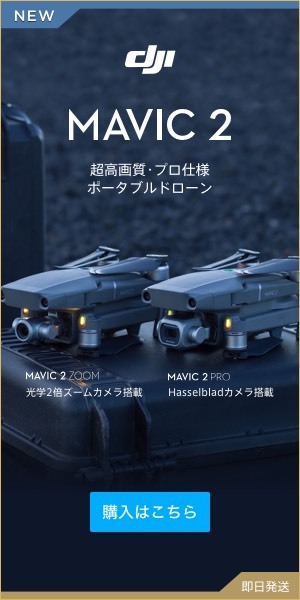 It was again a movie that knows the magnitude of Mavic PRO (Mavic Pro). Sorry to Mavic PRO (Mavic Pro) to dare to cut a propeller, hit an object, collide with a branch of a tree, but the content that you can fully understand the awesome performance of the garden fuselage. Because there is the possibility of successfully doing not to crash just by verification to the end, always do not forget maintenance and inspection without thinking whether it is okay even if the propeller is slightly hurt, so it is always possible to operate the drone with a full system It is something you want to do. Even so, I did not think it was amazing.